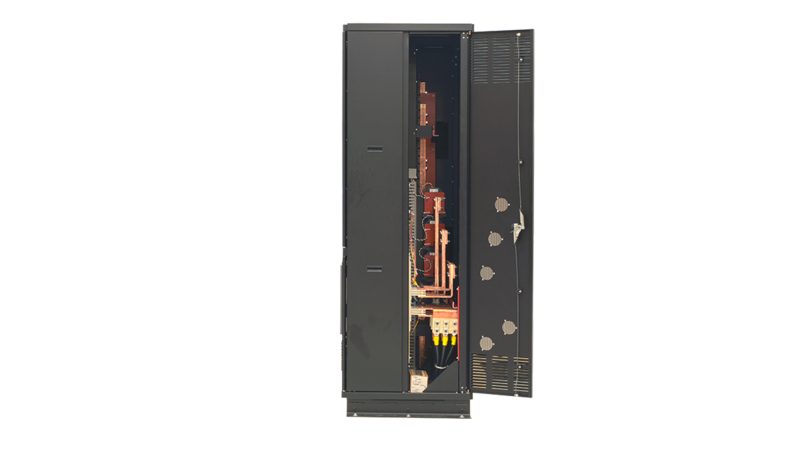 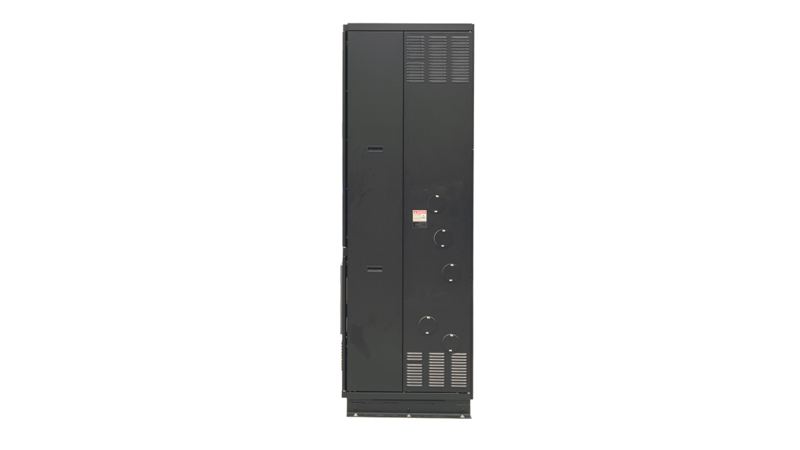 The Series 70: eRDP SafeArm is a web-enabled power panel with No Exposed Live Parts. 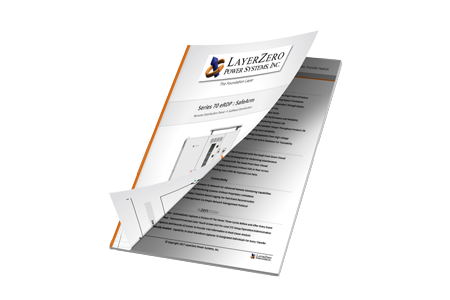 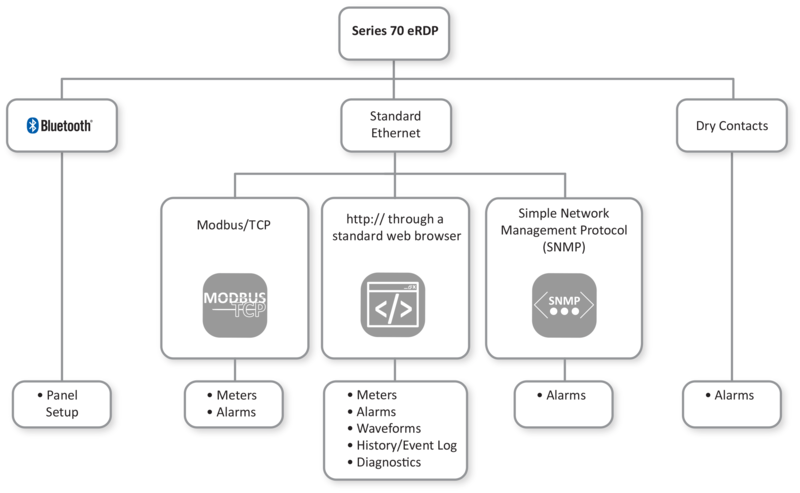 The Series 70: eRDP SafeArm is a SIMO Configuration (Single Input, Multiple Outputs) with a NELP (No Exposed Live Parts) design. 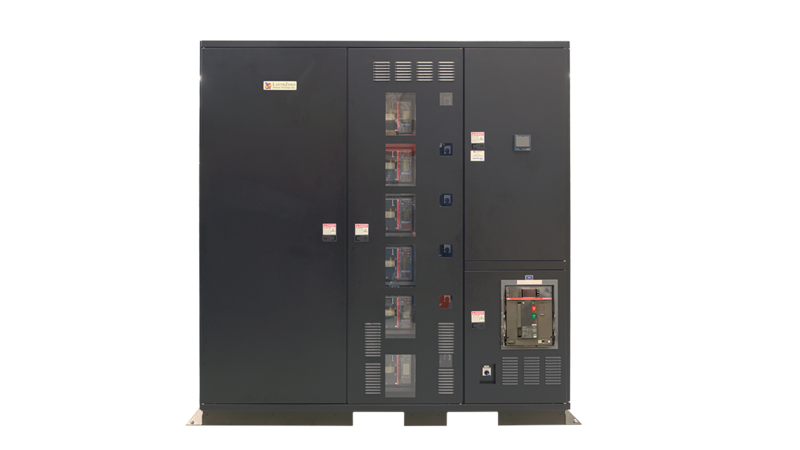 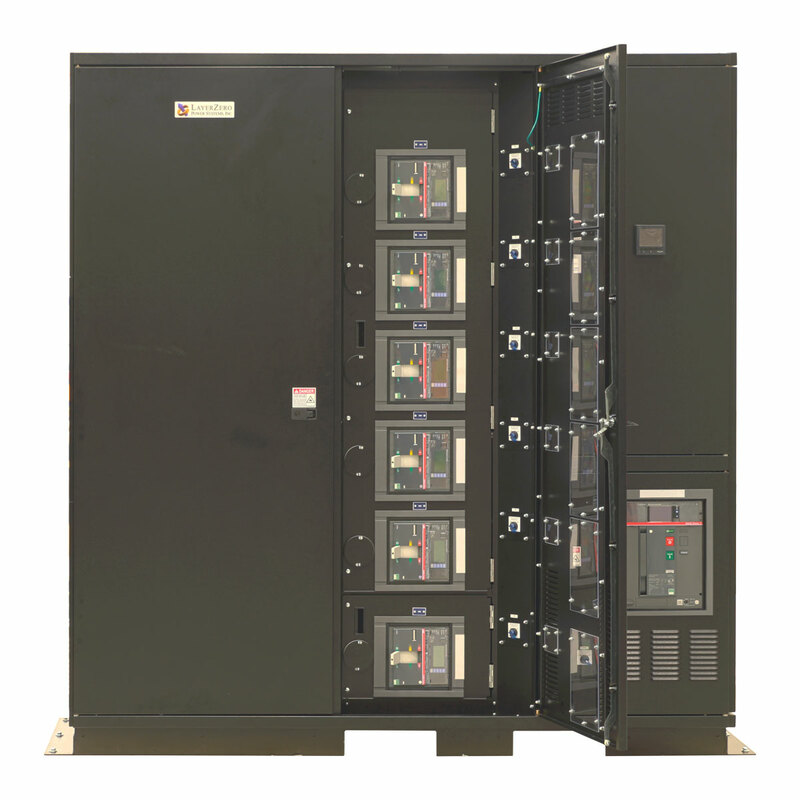 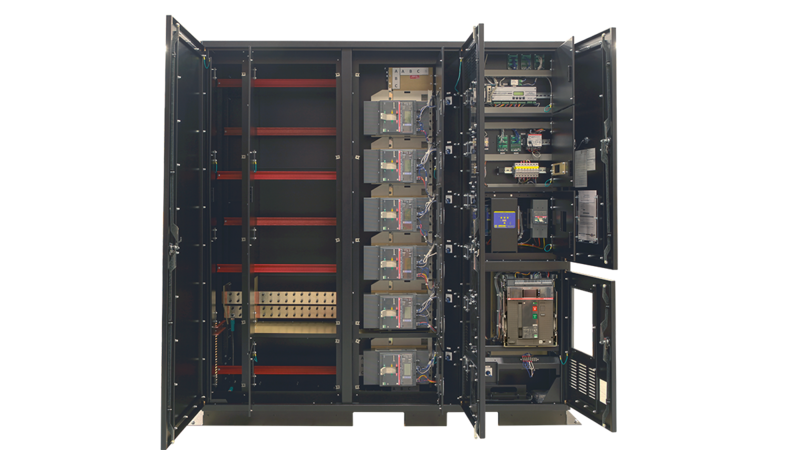 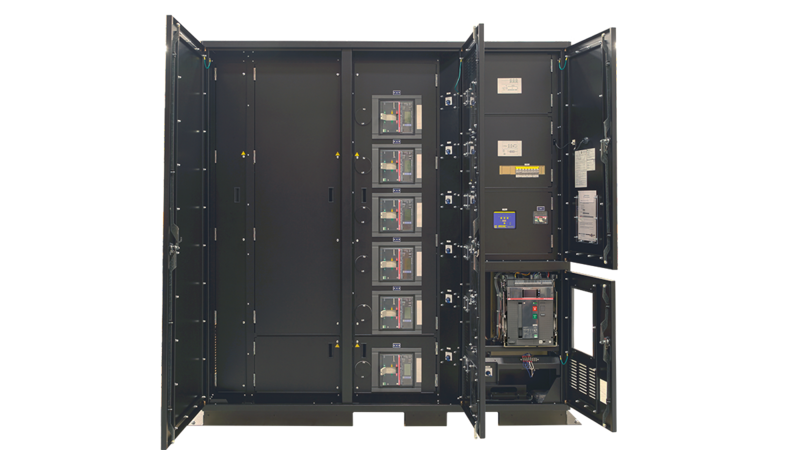 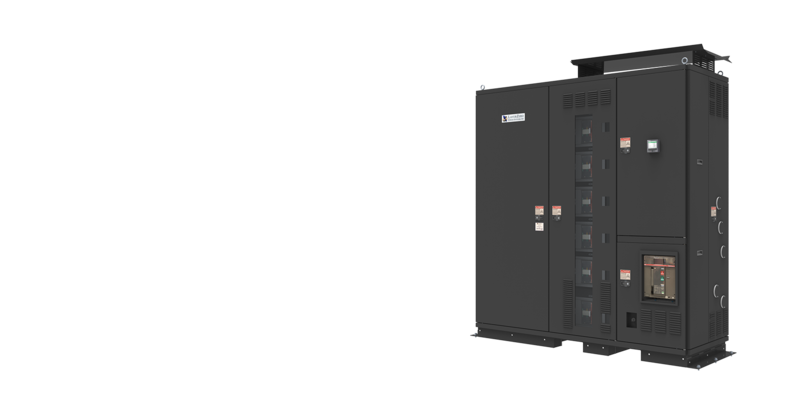 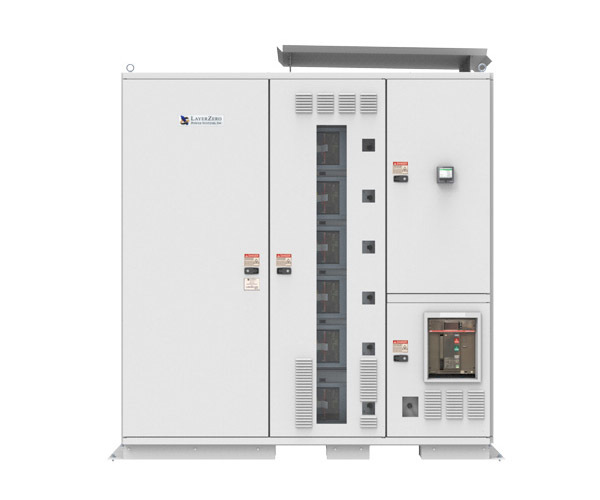 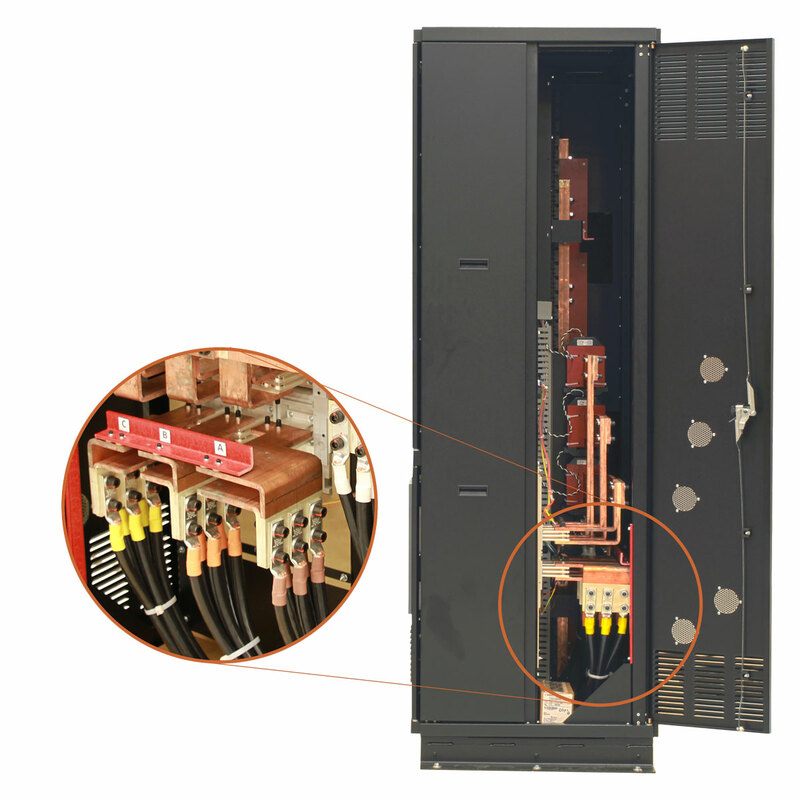 The eRDP SafeArm is designed for safe, expandable power distribution, permitting new circuit breaker installation without exposing the operator to exposed live parts. 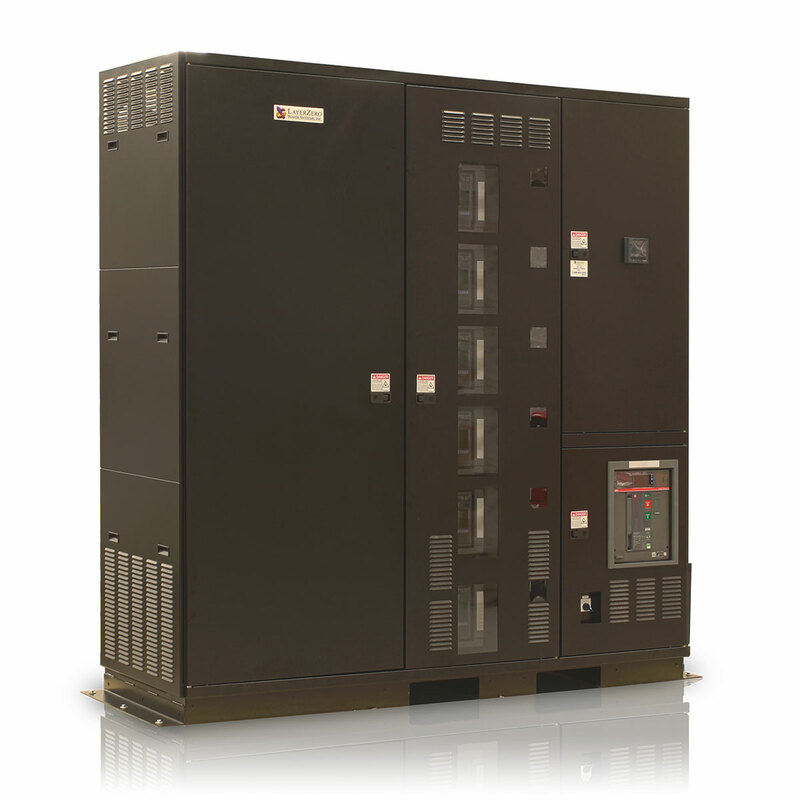 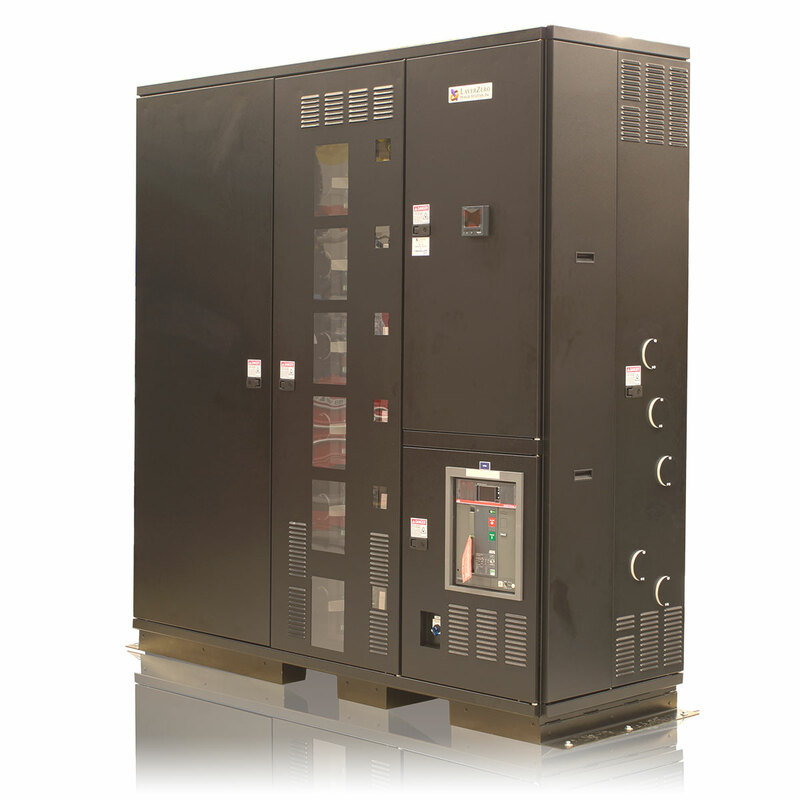 The Series 70: eRDP SafeArm is ideal for facilities with increasing power requirements.